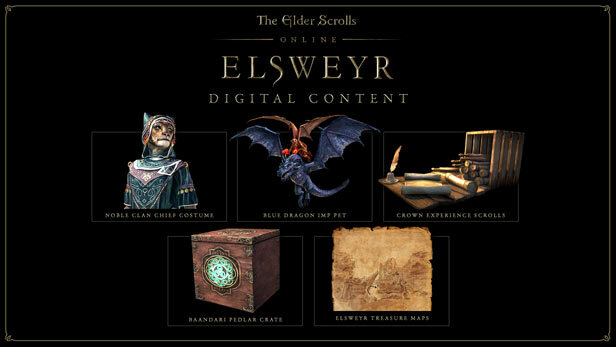 NOTICE: A persistent internet connection and The Elder Scrolls® Online account are required to play. 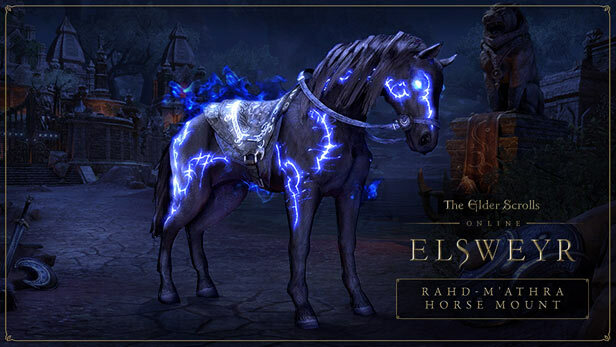 The Elder Scrolls Online: Elsweyr includes Summerset and Morrowind Chapters, as well as the Base Game. ©2015 ZeniMax Media Inc. The Elder Scrolls® Online: Tamriel Unlimited™ developed by ZeniMax Online Studios LLC, a ZeniMax Media company. ZeniMax, The Elder Scrolls, ESO, ESO Plus, Tamriel Unlimited, Bethesda, Bethesda Softworks and related logos are registered trademarks or trademarks of ZeniMax Media Inc. in the US and/or other countries. All Rights Reserved.